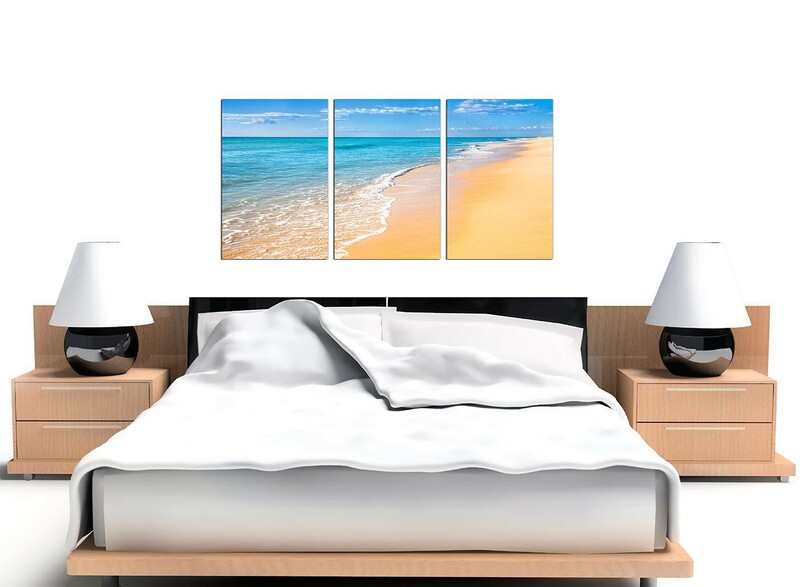 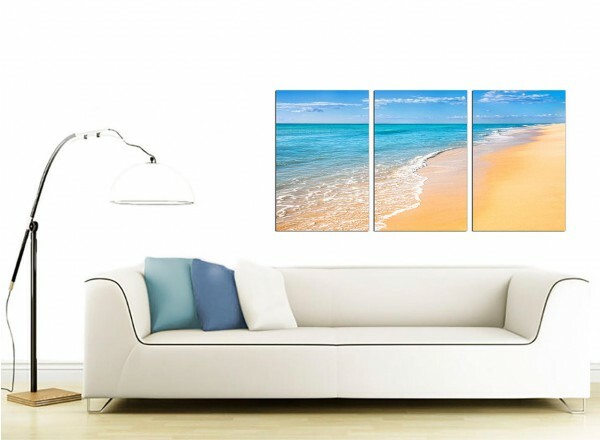 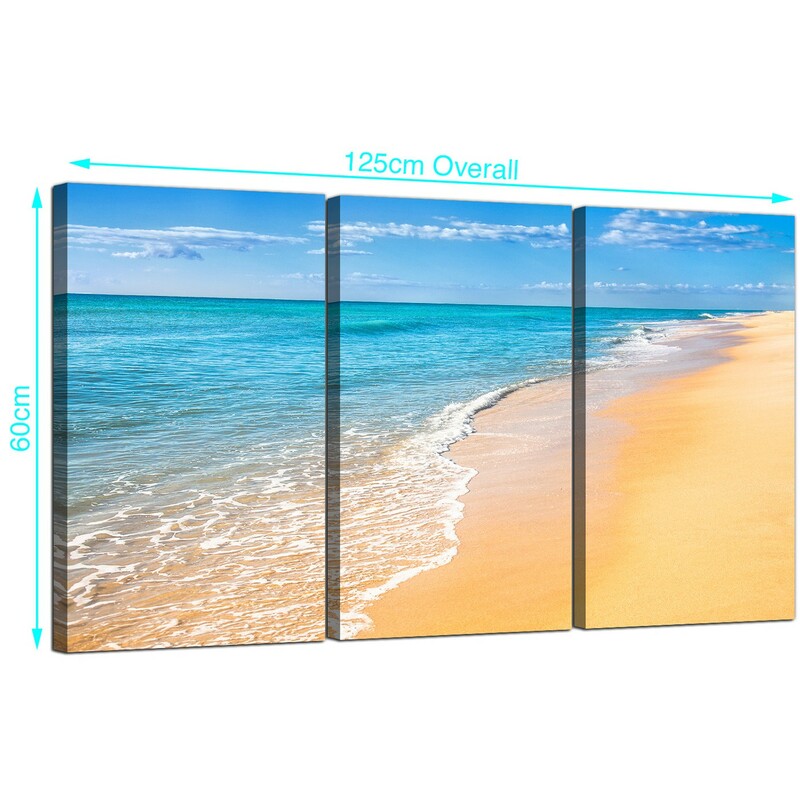 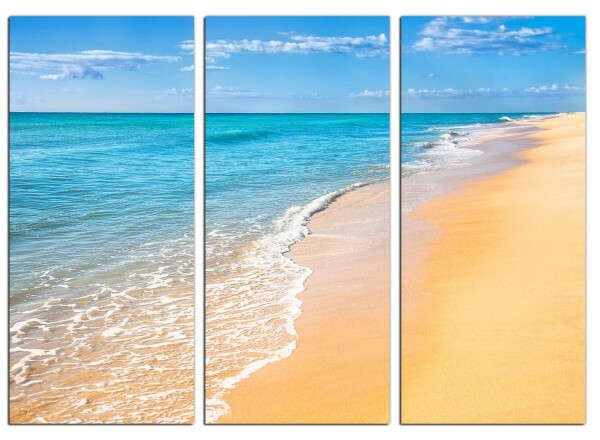 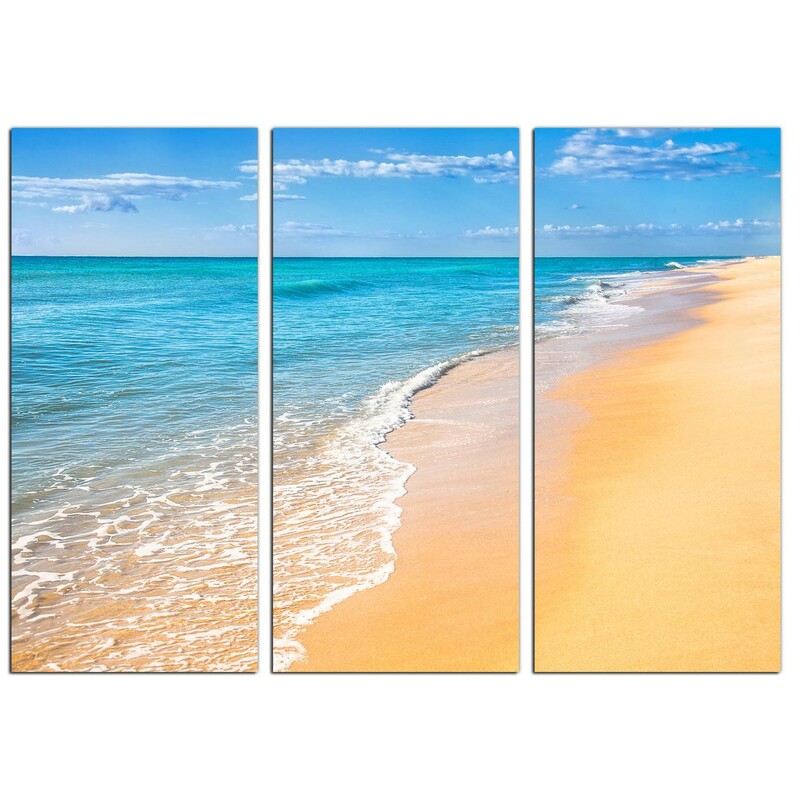 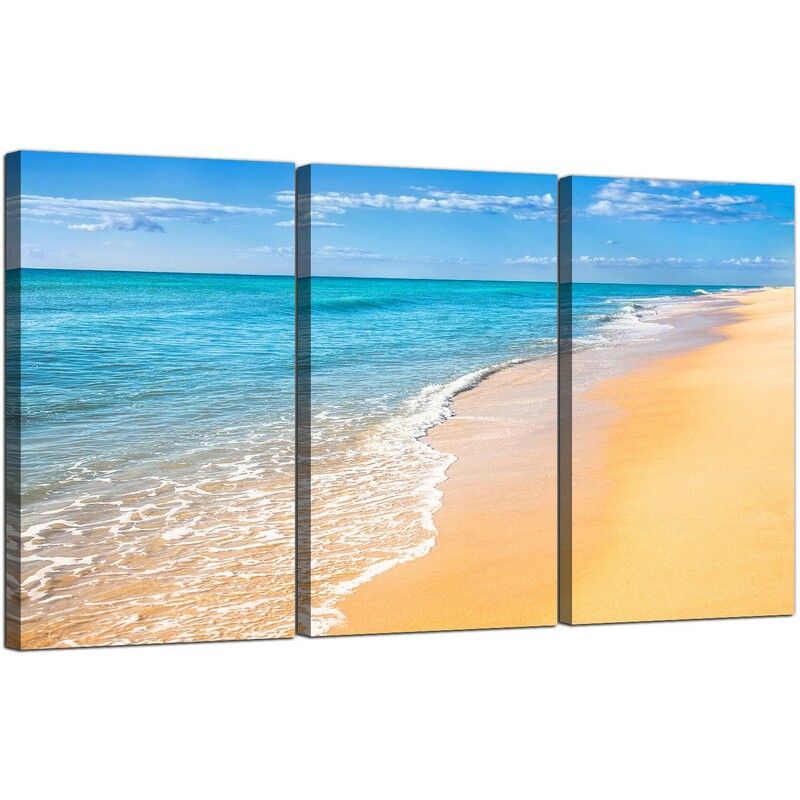 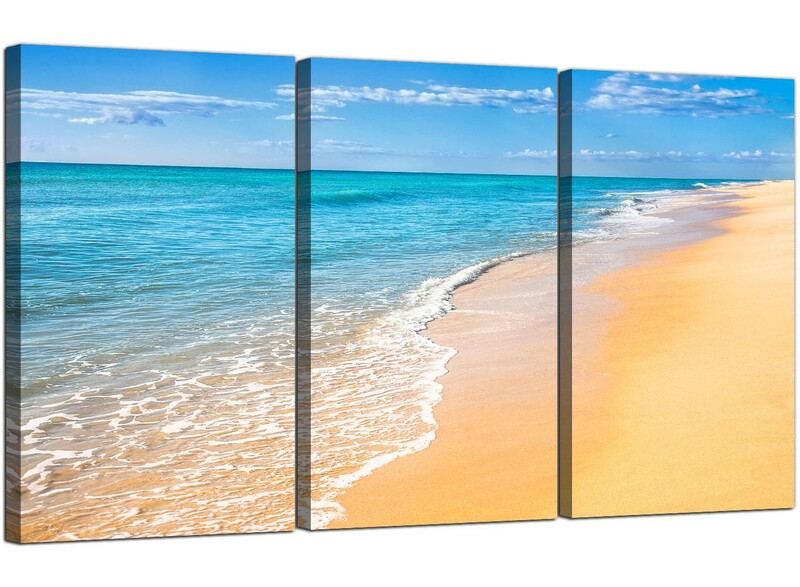 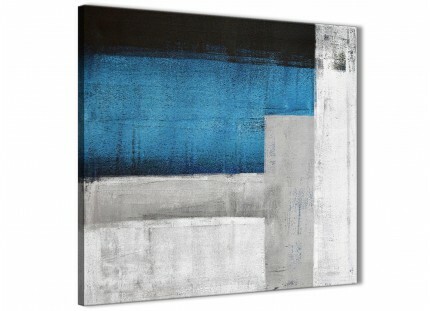 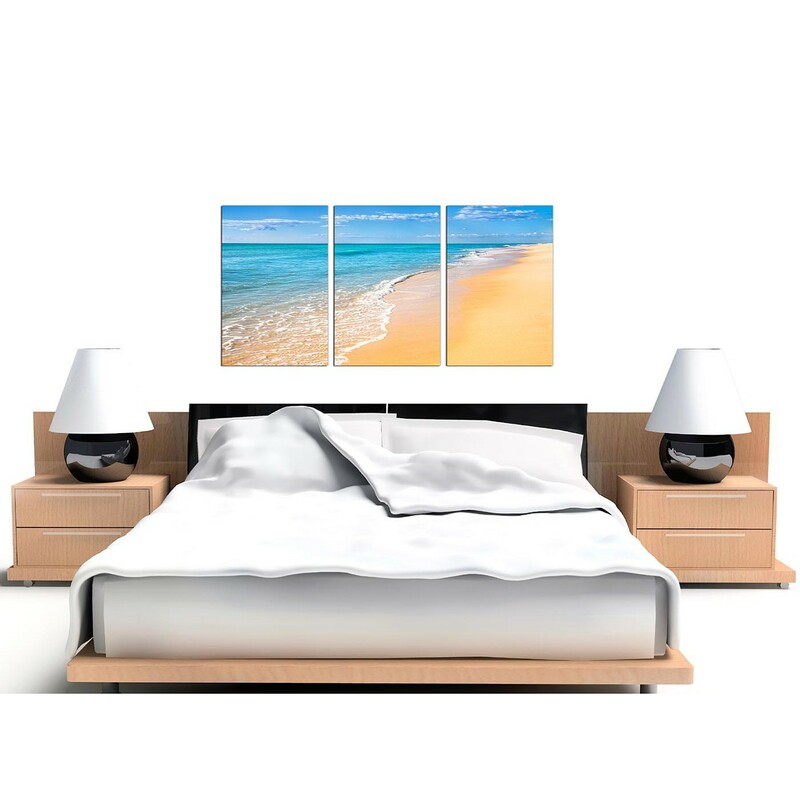 Inexpensive canvases of a tropical beach and deep blue sea. 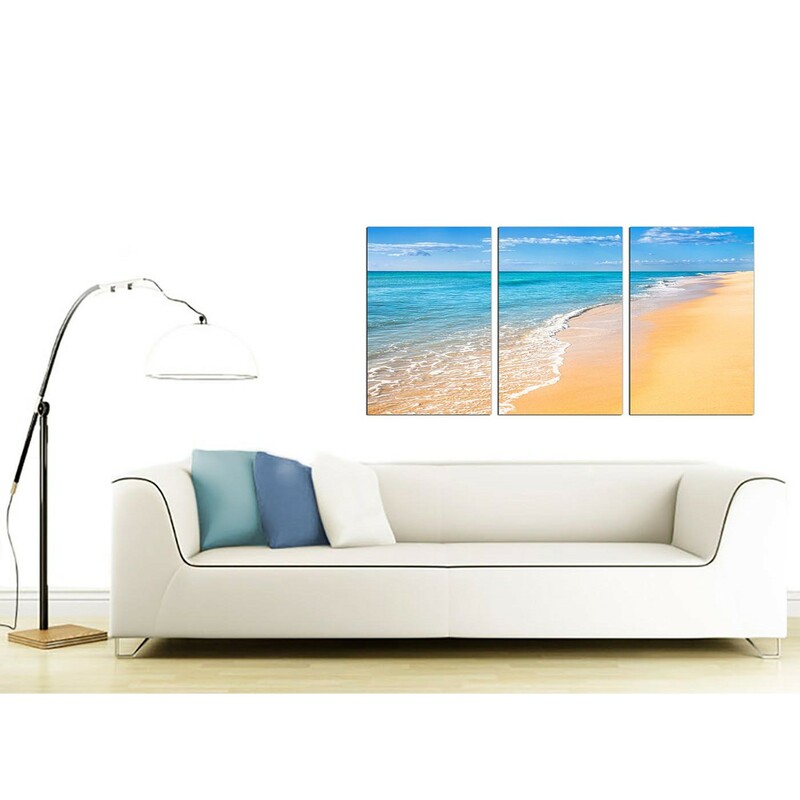 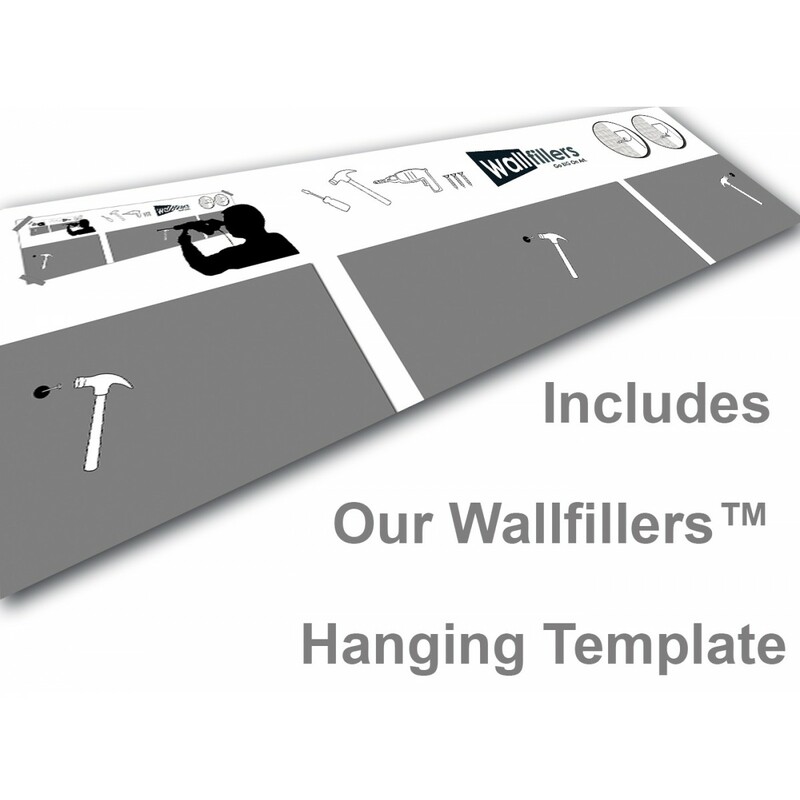 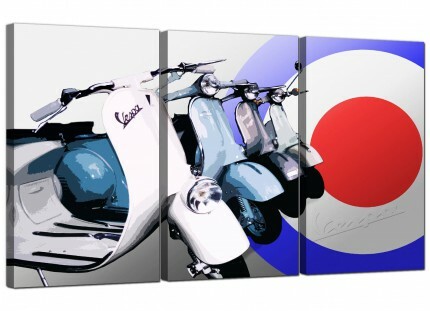 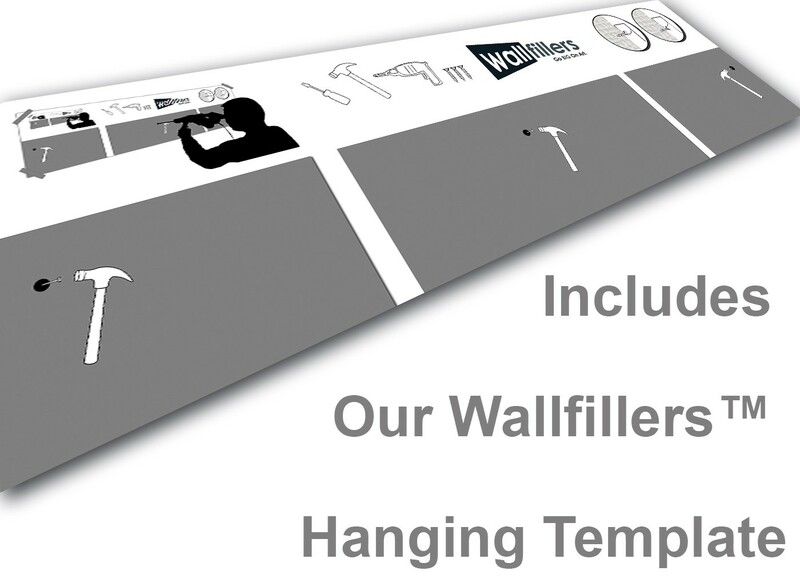 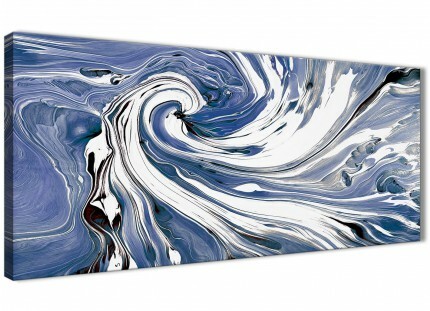 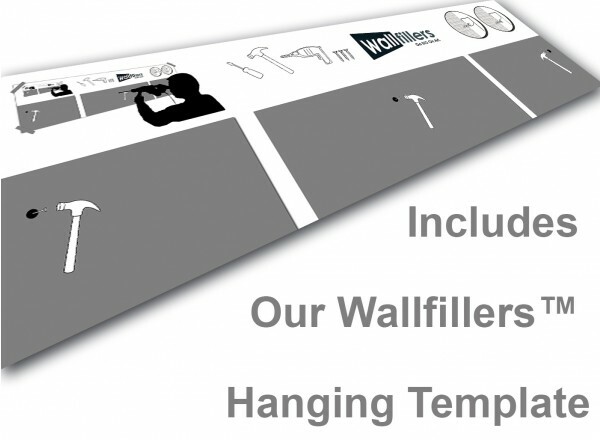 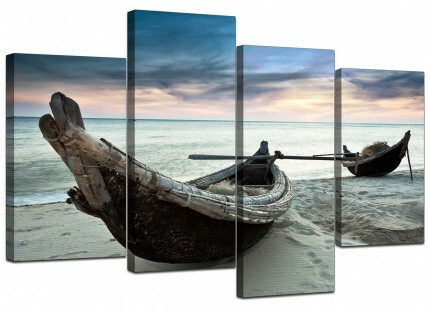 Why not dip your toe in the water and try one of our value-for-money canvas prints? 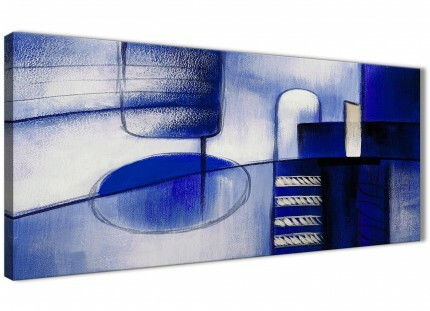 A large blue contemporary set of three panel wall pictures. 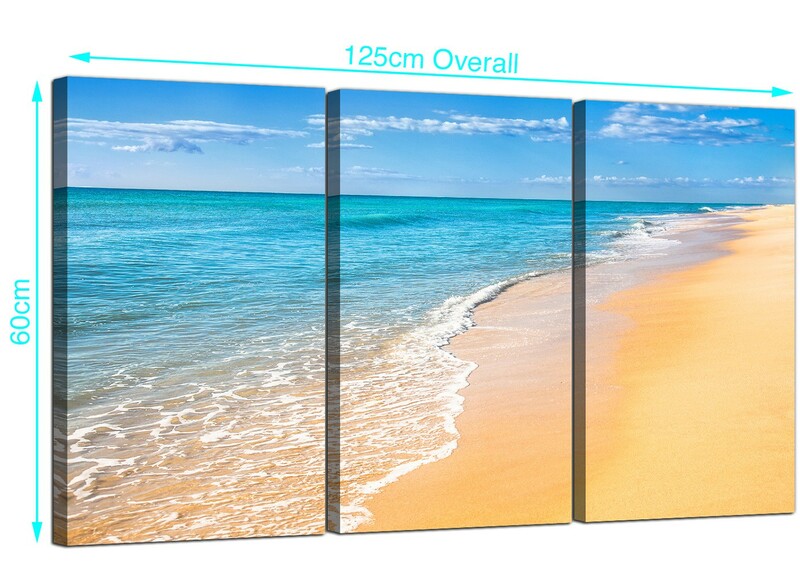 Proportions: 125cm x 60cm (49.2 inch x 23.6 inch) in total. We suggest a gap of 2.5cm between pieces.